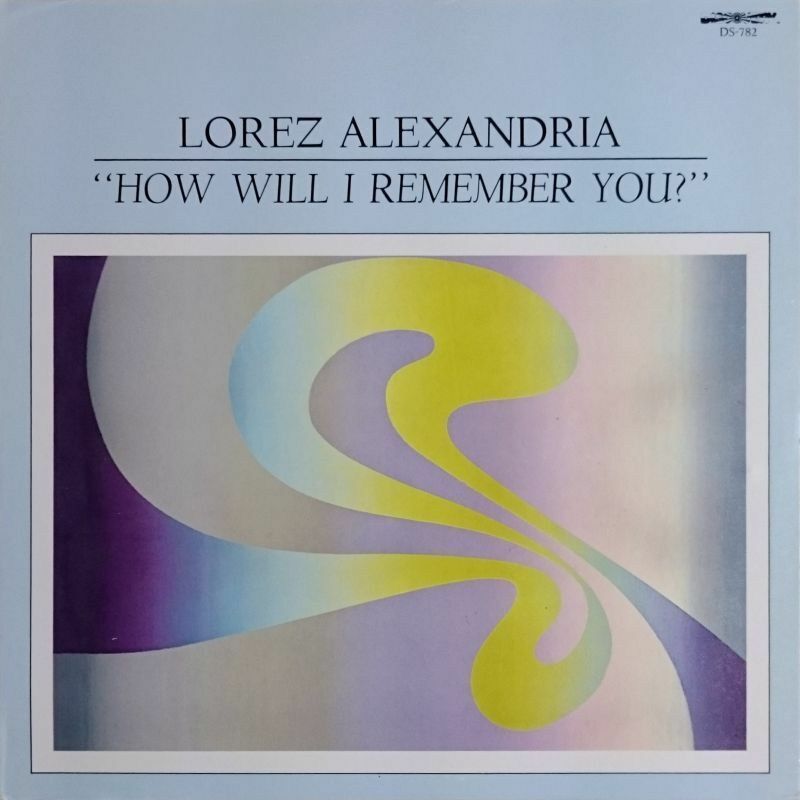 Home > Jazz > H I J K L M N > Lorez Alexandria - How Will I Remember You? 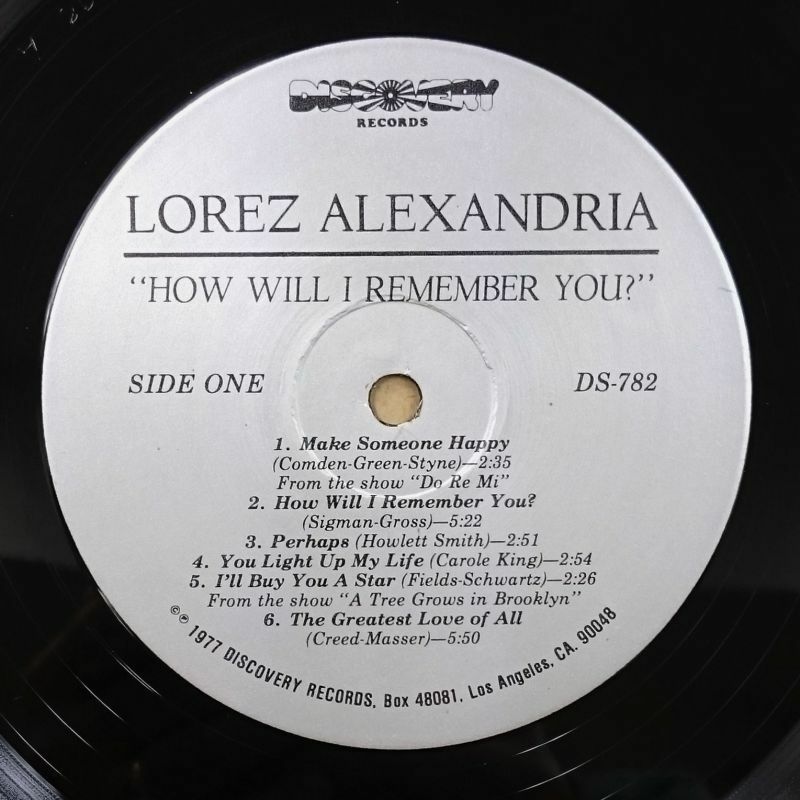 Lorez Alexandria - How Will I Remember You? Title How Will I Remember You?